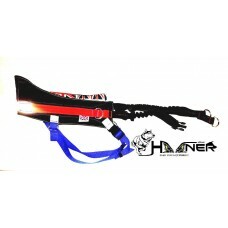 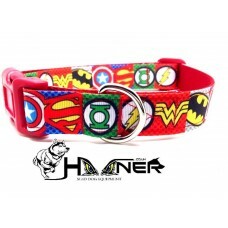 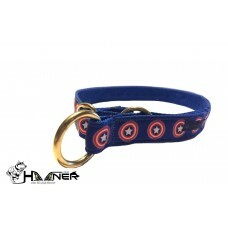 Hooner Junior Canicross belt. 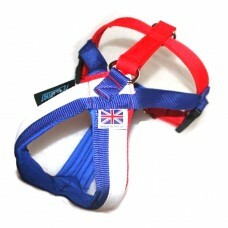 Will fit most kids aged 5-14 years . 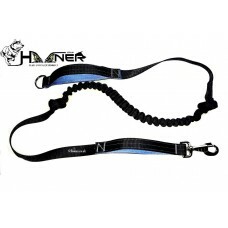 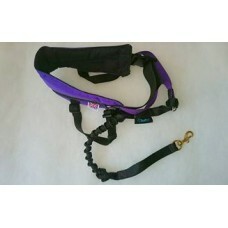 Fully adjustable lightweight padd..
Hooner Junior canicross starter kit, includes the following itemsHooner Junior Canicross belt. 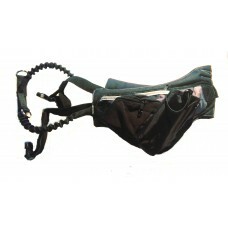 Will ..